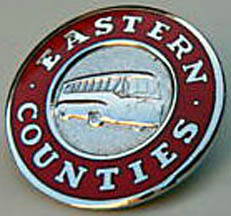 Eastern Counties Omnibus memories page . 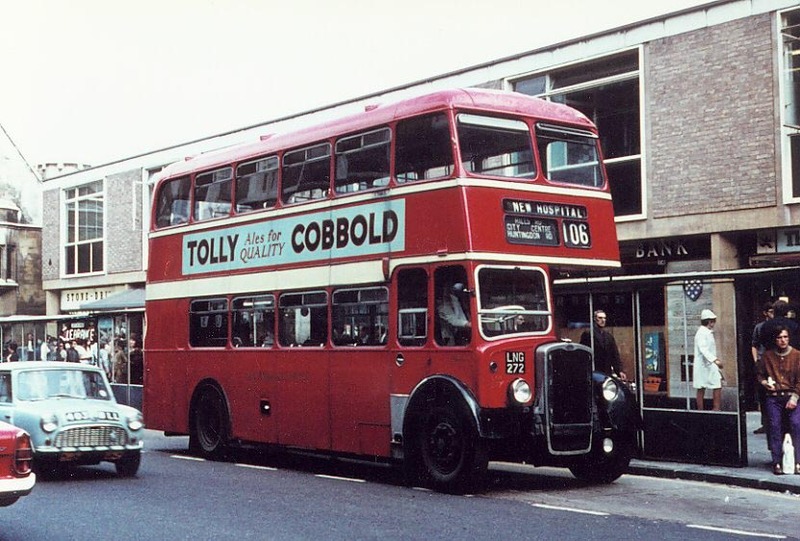 . .
You are warmly invited to submit your memories of the old Eastern Counties Omnibus Company to the webmaster who will be delighted to add them to this website to enhance the site's interest and enjoyment for our visitors. 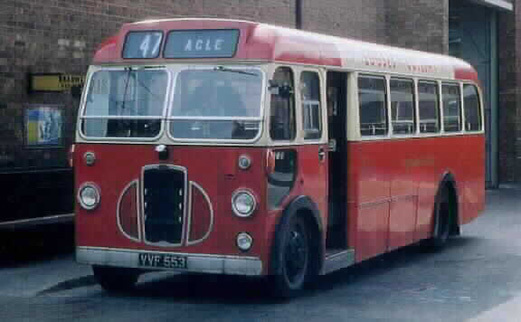 Here you will find memories from former Eastern Counties Omnibus Company employees and passengers which have been submitted to the site. Most submissions are in .pdf format and can be easily viewed if you have Adobe Reader installed on your computer. To view the submissions, click on the blue underlined numbers in the list below. To return to this page after reading the articles, please use your browser's 'back' button. 1. Eastern Counties - Selected memories from May 1965 to December 1969 by Geoff Pullin (ECOC engineer). 2. Richard Haughey recalls his conducting days in the 1970s with Eastern Counties in Cambridge. 4. Long retired Norwich driver, Frank Crowe, celebrates his 90th birthday at the Norwich Classic Bus Running Day on Sunday 22nd March 2015. 5. Alec Mitchell recalls his conducting days in 1969 and 1970 with Eastern Counties in Norwich. 6. Winnie Cunnel Mackintosh - Redundancy Letter from Eastern Counties dispensing with her services as a conductor during WWII in order to re-employ former employees returning from the armed services. (This link opens an external website, not a .pdf document) Click here to view a photograph of Winnie Cunnel Mackintosh as a conductor with ECOC.